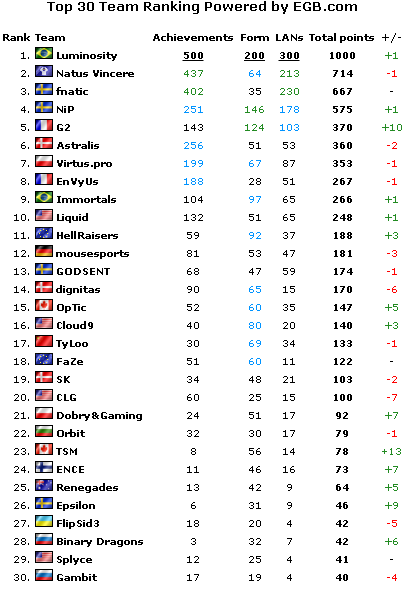 During quite a long period of time HLTV.org has been running its own professional Counter-Strike: Global Offensive team ranking. They update it every week according to played matches and tournaments. Since it's May 2 today, an article with top 30 teams appeared on the website. Following the results of May 2016, HellRaisers have taken the 11th place in the ranking, which is 3 points higher than in the previous month. It's also noteworthy that having placed a bet on the European roster and started moving towards this direction, HellRaisers started to do much better. For those who have missed the last month's events, we'll recall that our guys took part in 4 offline tournaments: CEVO Gfinity Pro League Season 9, ESEA Season 21: Premier Division, DreamHack Tours 2016 (CS:GO European Minor) and SL i-League Invitational. The first LAN, which took place in London, didn't end up with an expected success for our guys, though 3-4 place is a good result, too. 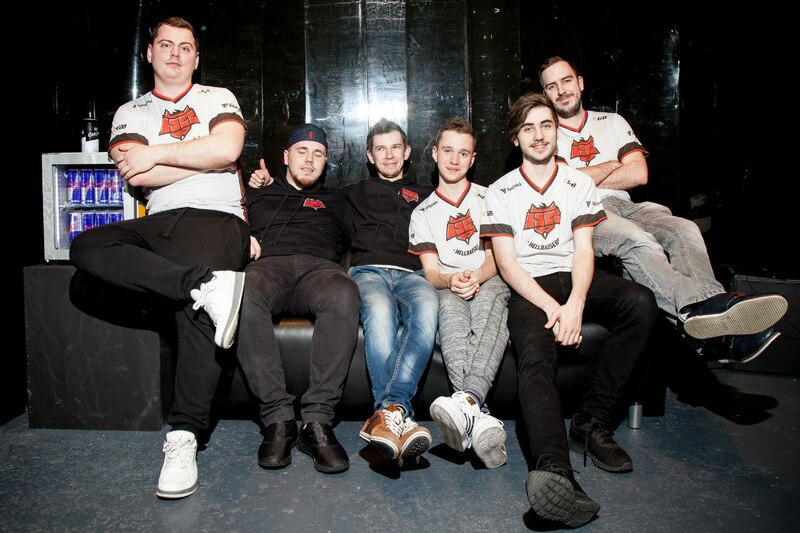 Then, HellRaisers went to the city of Leicester, Great Britain, where they won the ESEA tournament, having got a ticket to a sacred tournament called ESL Pro League Season 4. At the time, by the way, the guys played together with queztone, with whom they played the entire online season. Richard did his best and helped the team take the first place, for which we're very grateful. The third tournament in May was undoubtedly the most important, since there it was decided who would go on fighting for a quota for the Major championship. In France HellRaisers took the second place and made it to ESL One: Cologne 2016 Qualifier, having outplayed the Bulgarian Orbit team in a match for the slot. The final tournament in this marathon was Kiev SL i-League Invitational where our guys took 5-6 place, having lost to Virtus.pro (upper bracket) and Natus Vincere (lower bracket). 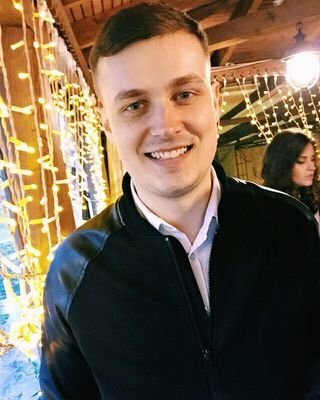 «Our goal for this year is to make it into the top eight CS:GO teams and settle in there, while in 2017 we want to be in the top three. We hope that you'll keep supporting us, since it's very important for all players». Right now HellRaisers are preparing for the upcoming tournament, which will take place in the city of Katowice, Poland. Let's us recall that there the teams will compete for 8 tickets to ESL One: Cologne 2016, which is a Major championship. There are only a few days left before our guys will go there themselves to surprise their opponents and reach such a desirable tournament.